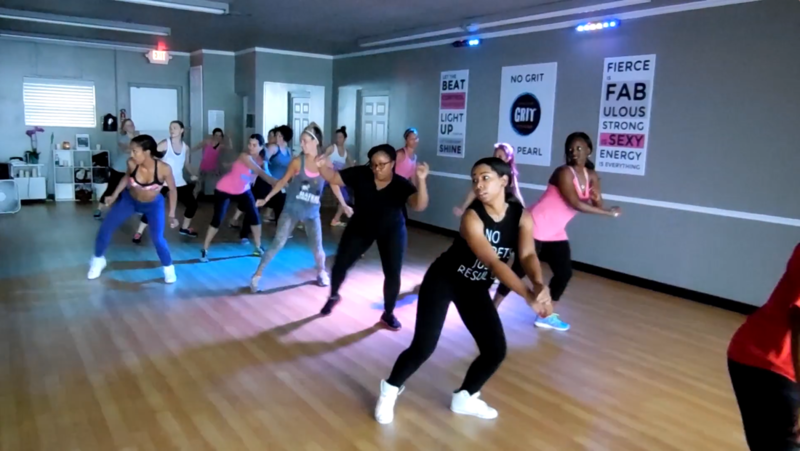 During class, you will learn 1 minute of original hip hop dance choreography while having fun and making new friends. No dance experience required. 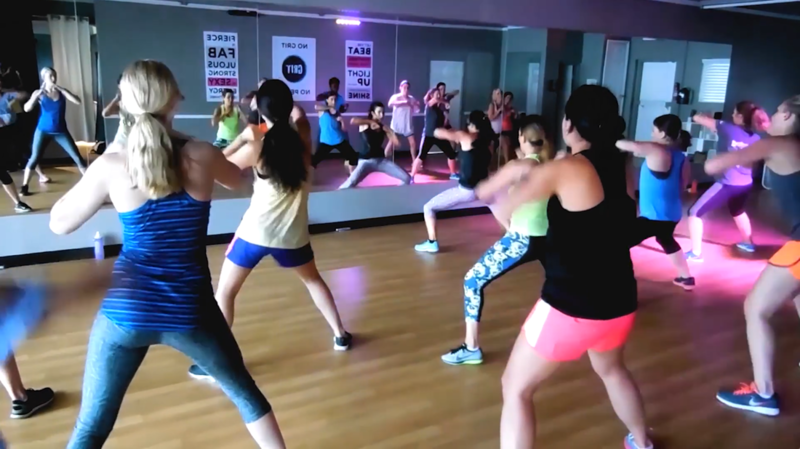 Get a professional dance lesson at GRIT Hip Hop. Sign up now.